Online investing has become popular with many different types of people lately. This is largely because the internet has made it far easier than before to put money into a range of varied investments. From cryptocurrencies to shares and from start-up companies to currency markets, anyone can look into a wide variety of ways of making money. However, are any special skills needed in order to get involved in online investing? The first point that most people will think of is the financial background that might be needed. Can only those investors who have spent years working in this industry feel confident about making good decisions in this respect? A list of the UK’s top celebrity investors contains the likes of tennis player Andy Murray, ex-footballer David Beckham and actor Stephen Fry. Other big investors who don’t come from a financial background are Sir Elton John, Ant and Dec, Gary Lineker and Bono. The truth is that anyone from any sort of background can invest on the internet. Why is this the case? Well, we will see a far more important skill in the next point. 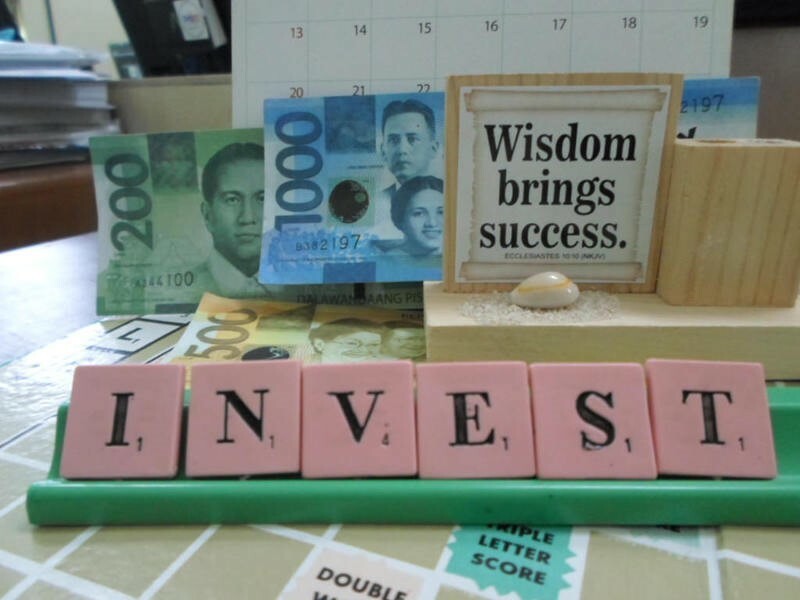 Everything that you need to know to make an informed investment is online. Whether you want to see the price history of a certain share, the predictions for Bitcoin or the latest international currency exchange news, it can be found if you look for it. Of course, not everyone is equally skilled at finding the information that they need. Generally speaking, this is often down to a lack of time more than anything else. Sites from the BBC and the main British newspapers all contain valuable information on investing. There is also a beginner’s guide to investing on the UK’s Money Advice Service website. It is easy to believe that technical skills are needed in order to make an online investment of any sort. After all, isn’t it necessary to understand a programming language or at least be able to get to grips with highly complex databases? This isn’t really the case at all these days, as most sites are simple to use. For example, with Saxo, you can choose between a powerful, professional trading platform or else opt for a mobile-friendly, flexible approach. As we have seen so far, some of the skills that you might believe are necessary for online investing aren’t really all that important at all. Far more important than a financial background or technical skills is the time and patience needed to do the research thoroughly. This isn’t something to be rushed into and the more time that is dedicated to it the greater the chances of success are. Setting up Google Alerts on relevant subjects is a way of getting hold of the latest investment news every day without any hassle or delay. There is certainly no longer any reason to believe that investing is restricted to a small group of people. If you have the time and patience then there is nothing stopping you from trying to make money in the way that most appeals to you. Pearls are a mans best friend!